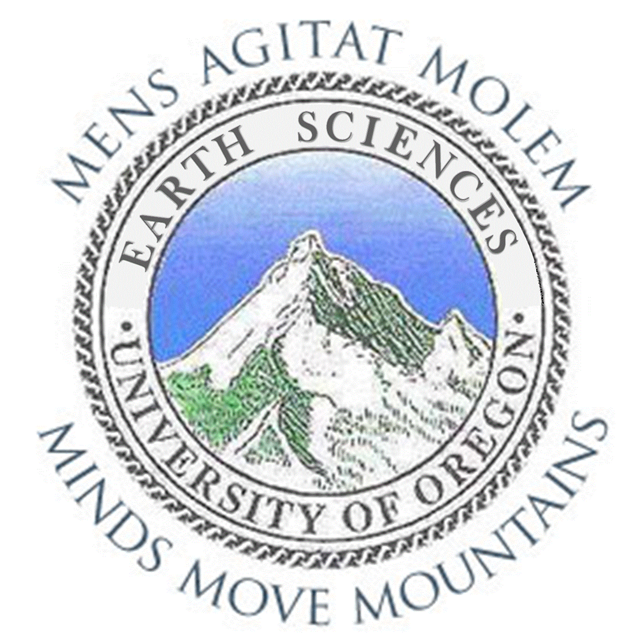 (paleobotany, paleosols) Geological Sciences faculty member since 1981. Greg Retallack's research group is dedicated to the proposition that soils have a fossil record, like other living things. Past studies have considered the role of soils in ape and human evolution in Kenya, grassland evolution in North America, dinosaur extinction in Montana, angiosperm evolution in Kansas, Late Permian mass extinction in Antarctica, and evolution of trees and tetrapods in Pennsylvania. Current and future studies concern Cambrian explosion on land, Precambrian life on land and martian paleosols, with fieldwork in Newfoundland and Australia. B.A., 1973, Macquarie University, Australia Ph.D., 1978, New England University, Australia.